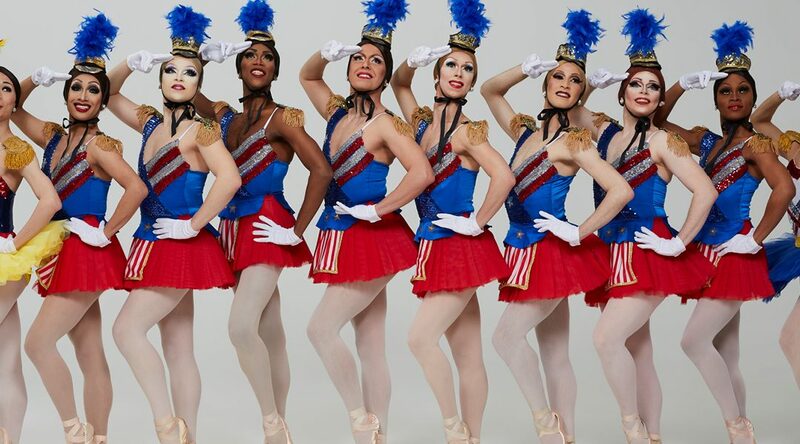 WHITE BIRD presents The Trocks, our favorite men in tutus! Yes, they are incredibly funny, but at the same time they are marvelously skilled ballet dancers. Performing the full range of classical ballet, and even some modern dance as well, these men dance all the parts, and do it magnificently.